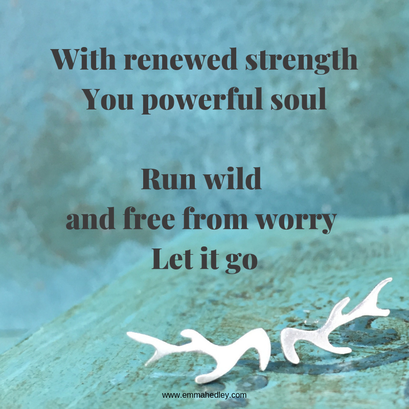 "With renewed strength, you powerful soul, run wild & free from worry... let it go." 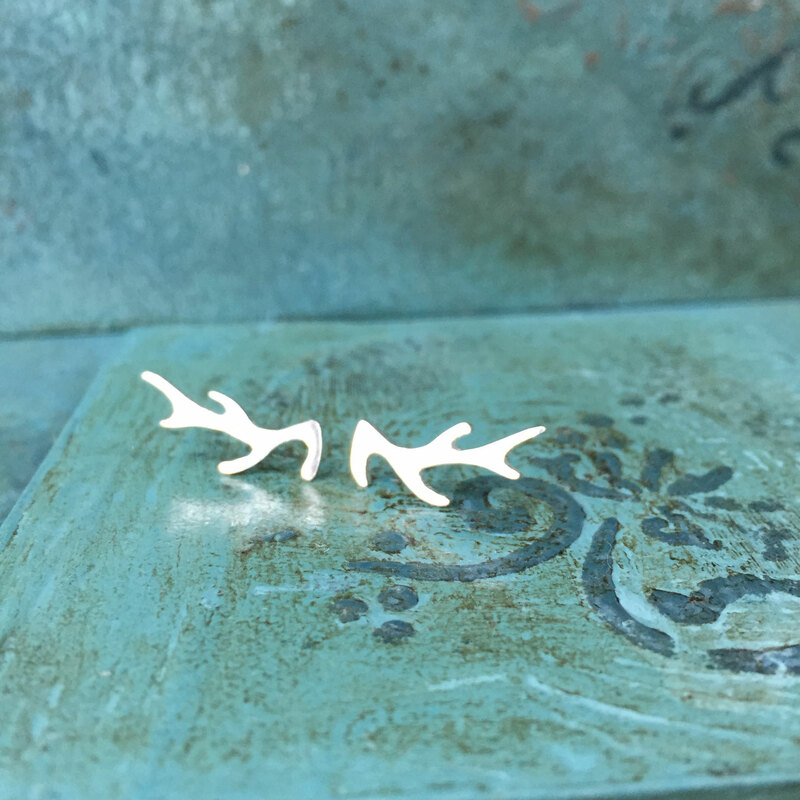 These dainty antlers are hand cut into perfect little stud earrings. 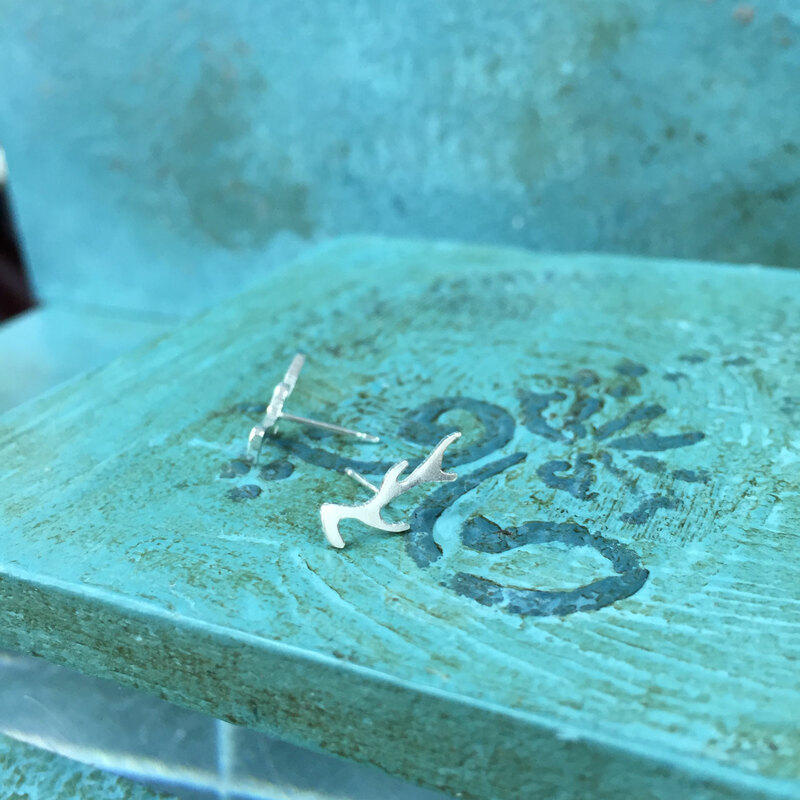 The small antlers measure at around 15mm x 5mm, whilst the large measure around 18mm x 6mm. 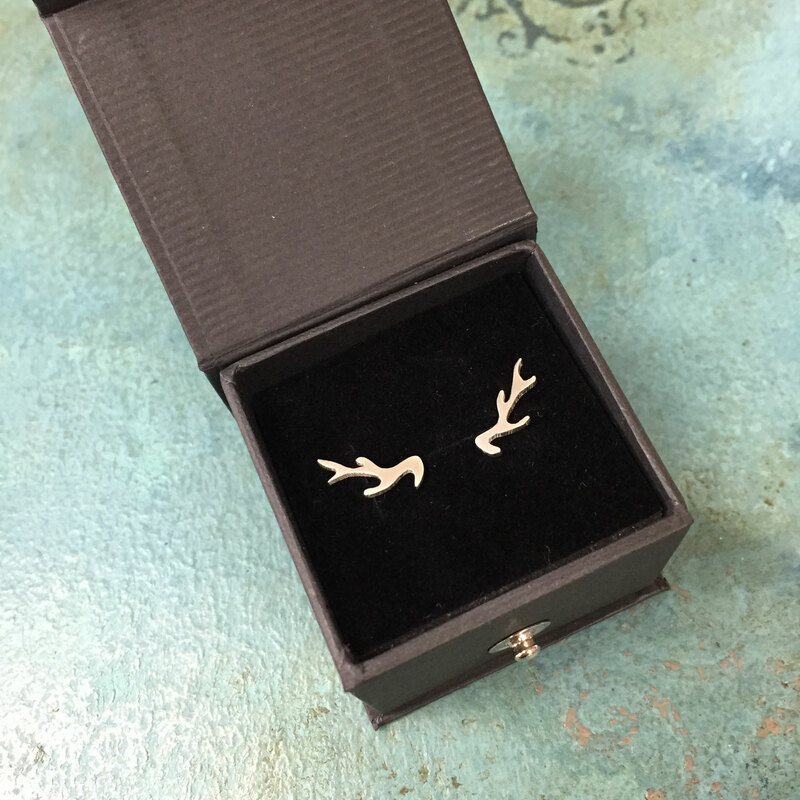 Crafted from solid silver, these are perfect for someone who loves woodland walks and animals! Also available in different sizes & antler styles, just get in touch with any questions.